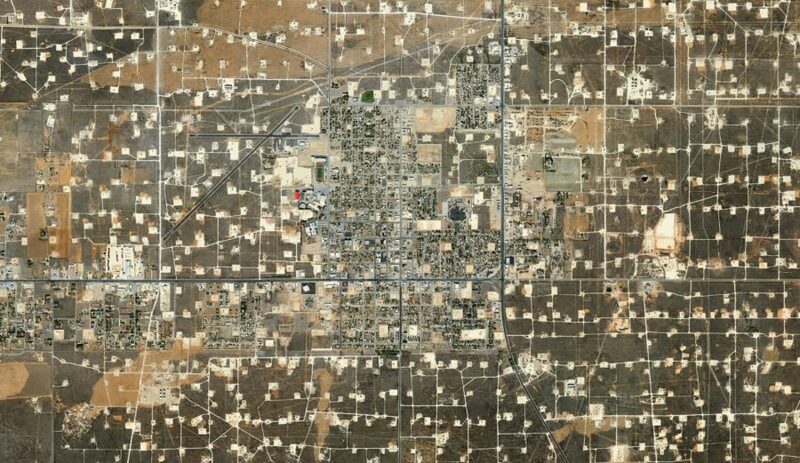 Mishka Henner, Wasson Oil Field, Yoakum County, Texas (2013) Courtesy Bruce Silverstein Gallery, New York. Join us for “The Altered Landscape,” a talk by photographer, curator, and deputy director of photography at TIME Paul Moakley on the history of the human-altered landscape through photographs from 1960-present. The talk will be an inspirational survey about landscape photography starting with the New Topographic’s school of Photographers. Their work will be a starting point for exploring contemporary conversations about looking at the landscape now. 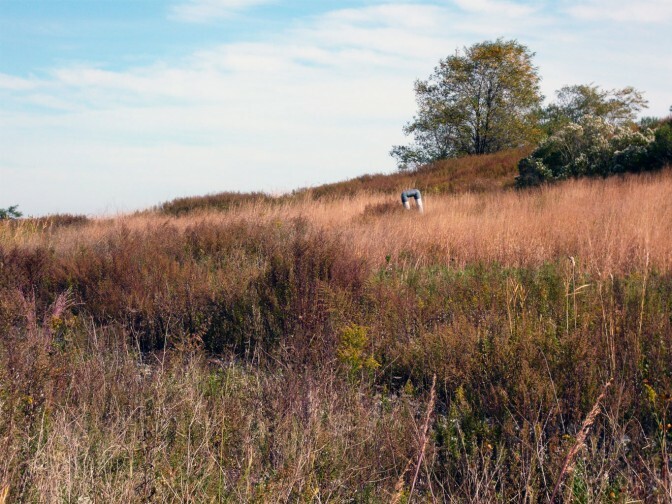 The talk will take place at the “Freshkills Park: Landscape in Motion” exhibition. Installed at the Staten Island Arts Culture Lounge in the St. George Ferry Terminal, “Landscape in Motion” is the capstone to a landscape photography competition organized by Freshkills Park with the Staten Island Advance, which builds upon the existing Capturing Change photography program at Freshkills Park.